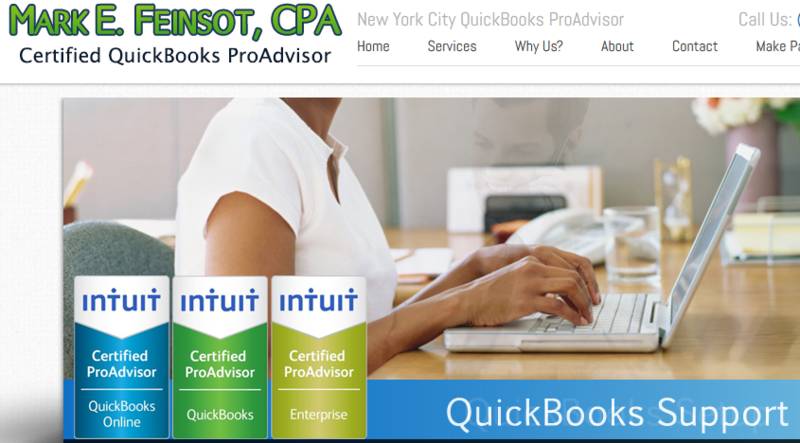 If you need more QuickBooks support and would like to minimize your taxes, call 212-631-0320 and ask for Mark. Mark Feinsot CPA is a New York City CPA Firm and Certified ProAdvisor. 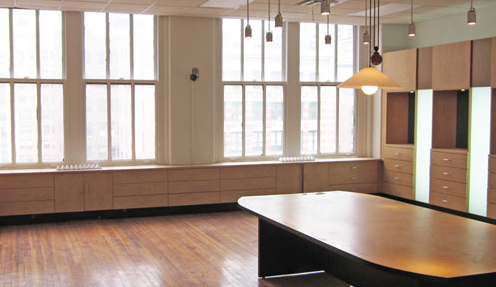 We have two offices in Midtown NYC to better service small businesses. To illustrate, the IRS Dirty Dozen tax scam list for 2016 clearly illustrates the emphasis placed upon hiding money or foreign bank accounts (see excerpt below). The Internal Revenue Service today said avoiding taxes by hiding money or assets in unreported offshore accounts remains on its annual list of tax scams known as the “Dirty Dozen” for the 2015 filing season. Since the first Offshore Voluntary Disclosure Program (OVDP) opened in 2009, there have been more than 54,000 disclosures and we have collected more than $8 billion from this initiative alone. The IRS conducted thousands of offshore-related civil audits that have produced tens of millions of dollars. The IRS has also pursued criminal charges leading to billions of dollars in criminal fines and restitutions. The IRS continues to beat this drum more aggressively each year. 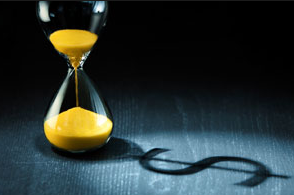 If you would like to discuss this situation, simply call 212-631-0320 and ask for Mark Feinsot. Mark E Feinsot, CPA is a highly respected New York City CPA Accounting Firm. We have two midtown offices to better serve you. While we work with all types of business owners, we have additional expertise for High Net Worth Accounting, Aviation Accounting and Dental Practice Accounting.